In the first semester of the 4th (and final) year of the University of Bath Master of Pharmacy programme, our pharmacy students conduct a research project in small groups. 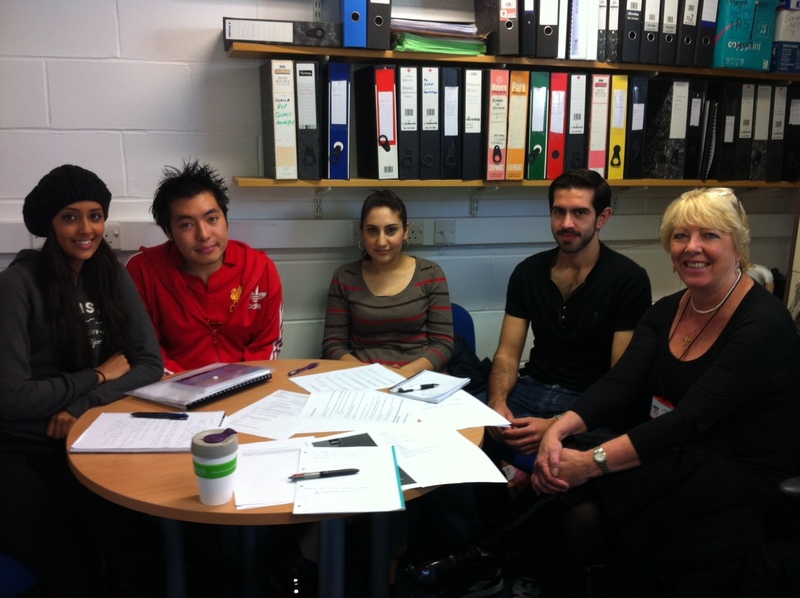 This year (2012-13), I am very pleased because four of these students are working with Jane with a little input from me, on some research into mental workload and pharmacy. In the next week or so (so around 22nd October 2012 onwards) they will be posting out a “mental workload diary” which they hope lots and lots of community pharmacists working in the south-west will complete during one day of work. The aim of this is to simply find out how much mental workload community pharmacists experience throughout the day (irrespective of what they are doing in that current moment). (Coming soon) To find out more about the study or if you would like to take part but haven’t received the mental workload diary pack please read the information and download the documents below.